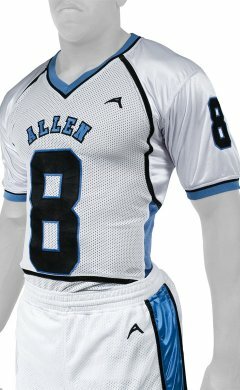 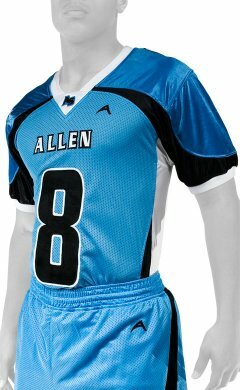 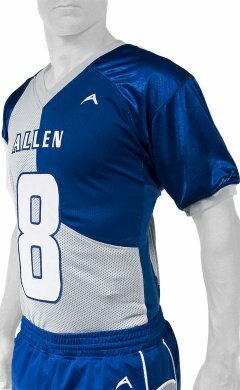 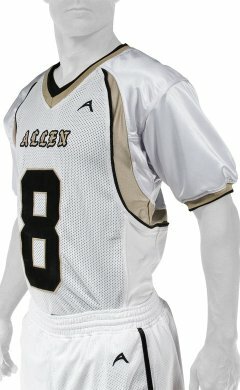 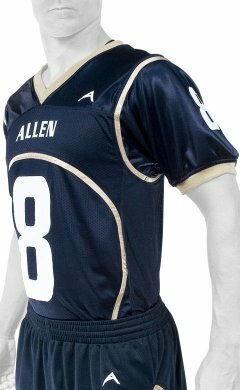 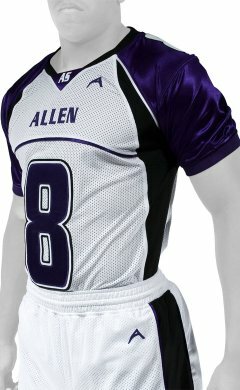 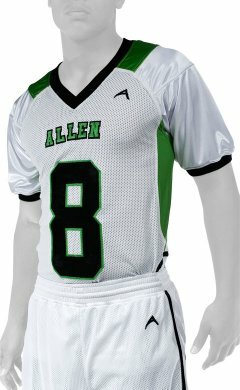 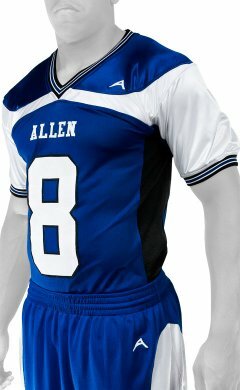 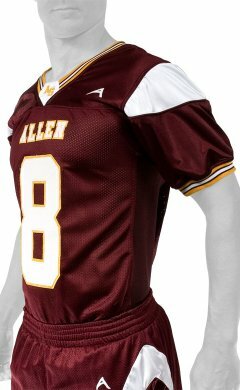 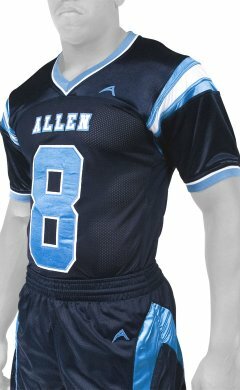 At Allen Sportswear, our prime objective is to offer top quality football uniforms at competitive prices. 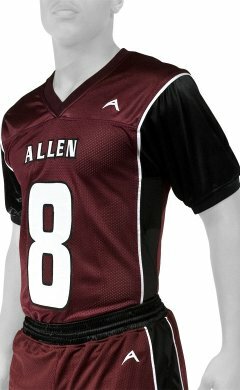 As a leading sportswear manufacturer, we provide flag football jerseys for youth, which are durable, comfortable, and professional. 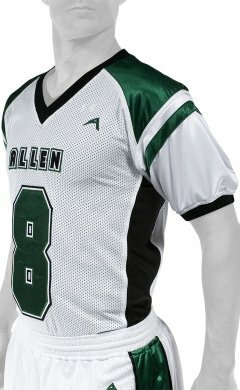 All our flag football jerseys are resistant to mildew, scratching, shrinkage, and wrinkling. 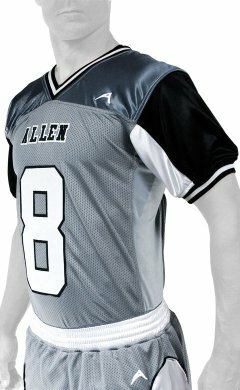 Whether you are looking for flag football jerseys for boys or flag football jerseys for women, we are the right destination. 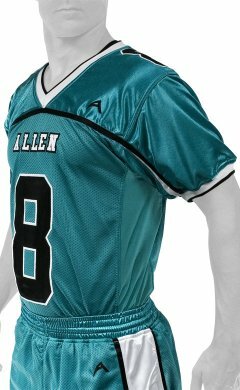 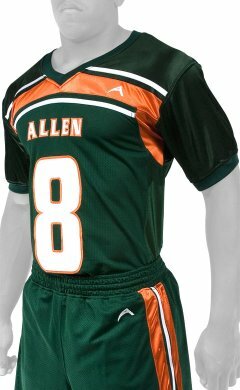 Allen Sportswear also offers custom football uniforms that will present your football team in a distinct manner.